The Appellate Division of the Supreme Court on Wednesday upheld the HC order that stayed for six months the government order suspending Gazipur City Corporation Mayor MA Mannan for the second time, reports UNB. A four-member SC bench, led by Chief Justice SK Sinha, passed the order after the hearing of a petition filed by the state challenging the HC order. Barrister Mahbub Uddin Khokan stood for the Gazipur mayor while Attorney General Mahbubey Alam argued for the state. As the Appellate Division upheld the HC order, now there is no legal bar for Mannan to take the office again. 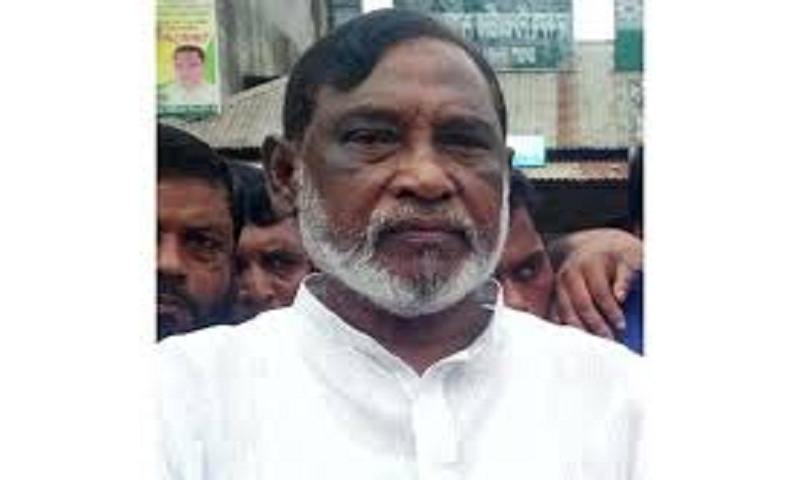 On April 13, the HC stayed the suspension order for six months responding to a writ petition filed by the Gazipur mayor. The government, on August 19, 2015, suspended Gazipur city mayor Mannan for the first time as he had been charged with criminal offences. Later on April 18, 2016, the mayor was suspended for the second time barely a week after the Appellate Division validated his position.